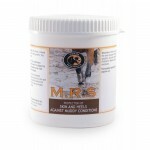 FORAN - Skin protecting ointment with tea tree oil - 500 g.
Suitable for all horses in wet, muddy conditions. MRS OINTMENT, effective moisture barrier ointment with added tea tree oil to protect skin and heels. 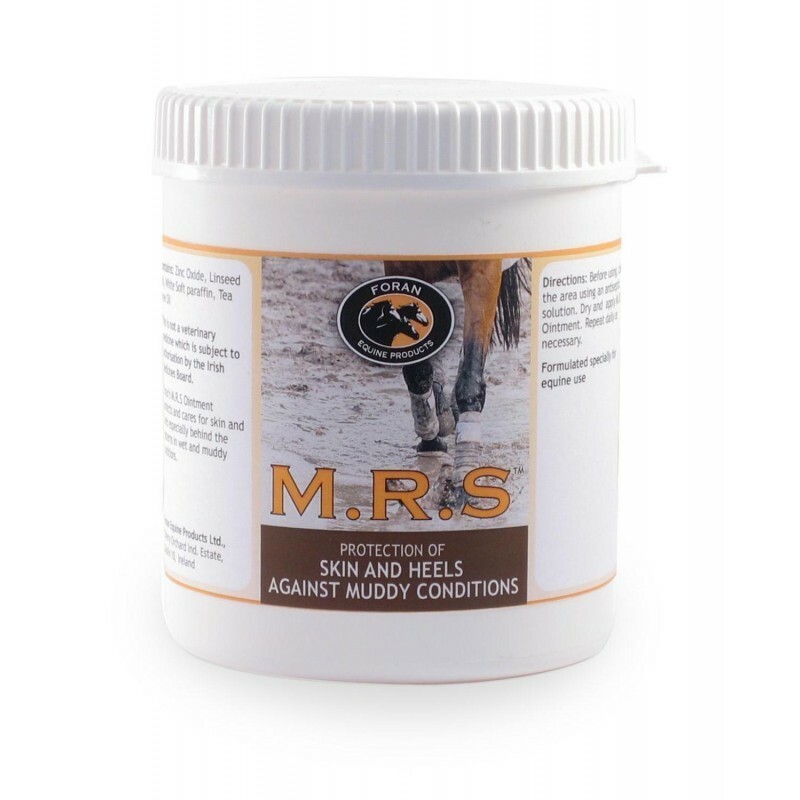 MRS OINTMENT helps maintain skin barrier in muddy wet conditions and forms a protective layer to prevent bacteria gaining access to damaged skin. MRS OINTMENT contains the naturally healing antiseptic tea tree oil to aid skin restoration. Excellent when used on skin or heels to prevent mud rash, rain rash or abrasion from rough surfaces. Instructions for use : Apply to clean dry skin. Safe to apply to areas of broken skin. Repeat daily as necessary.